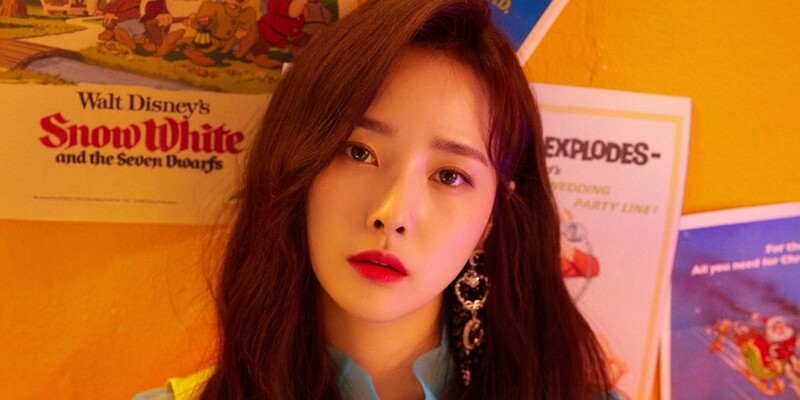 Uni.T have released a concept teaser image of leader Woohee for their upcoming re-debut. The 9-member girl group born out of survival program KBS2's 'The Unit' plans on re-debuting with a reggae genre title track, composed by Shinsadong Tiger. The title track will in fact be revealed for the first time on May 12, at the '2018 Dream Concert'. 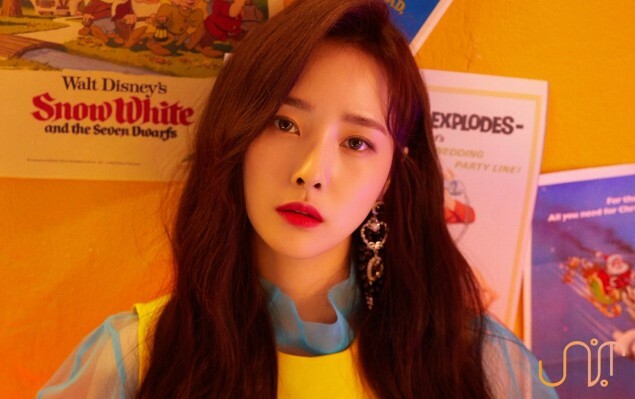 You can look forward to Uni.T's full album release on May 18.